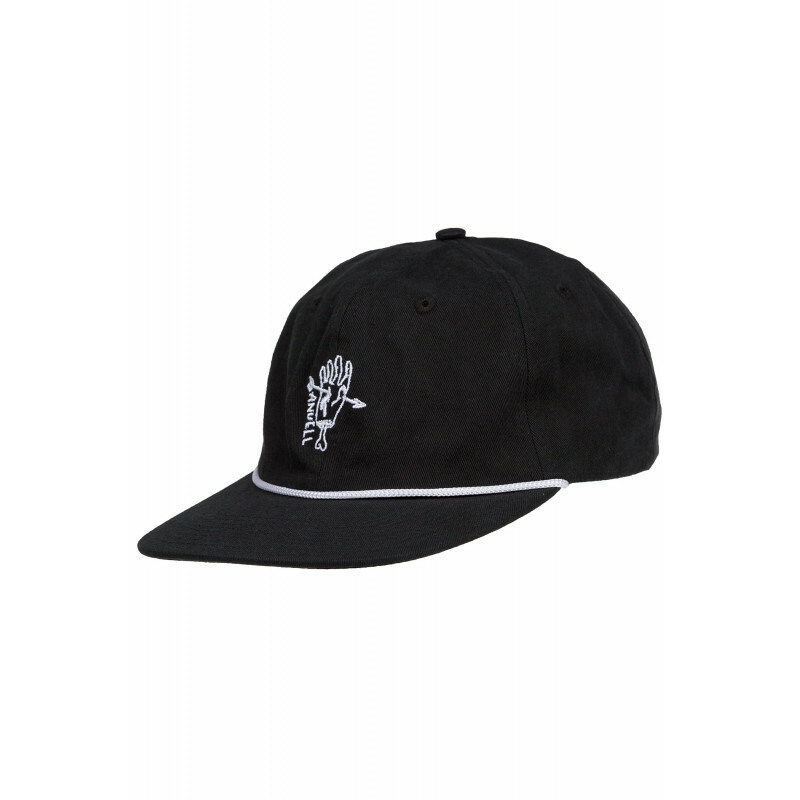 Anuell has the magic touch for remarkable, artistical designs and one of these sits on the front of the Anuell Dustam 6 Panel Cap. 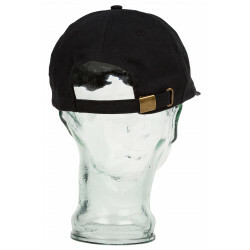 The Dustam is equipped with a flat brim, a high-quality cotton fabric and an adjustable strapback. The 6 panels are nicely soft and the cordon as well as the stitch perfectly stick out in front of the dark fabric.